Ohio, also known as the “Buckeye State, ” is the 10th most densely populated state in the United States. And of those Ohioans, nearly 20% work in the trade/transportation/utilities industry. With such a large focus on transportation, it’s no wonder that Ohio truck driving school is a great place for CDL training. Ohio CDL Driving School – Why Go? 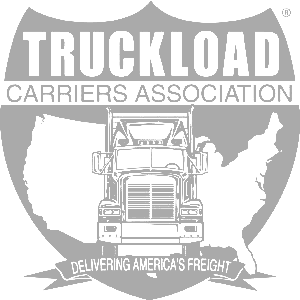 This is the absolute best way to develop the skills needed to start a truck driving job based out of the Ohio area. 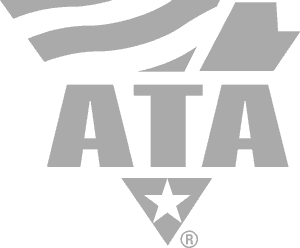 You see, most trucking companies require that a driver have some type of experience driving or be a recent grad of an Ohio CDL driving school or one in the area. So without any recent driving experience, going to a reputable truck driving school is the best way to show a potential employer that they are hiring a safe and reliable driver. 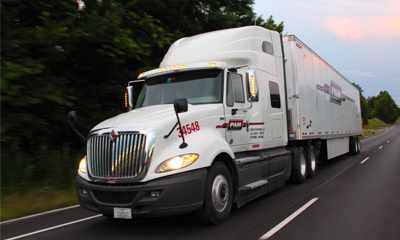 Driver Solutions helps new drivers find a truck driving school in the Ohio area for training. 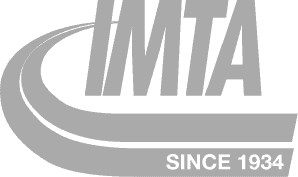 In addition, we partner with reputable trucking companies such as PAM Transport and USA Truck to offer some of the best truck driving job opportunities to truck drivers based out of the Ohio area. Best of all, with our company paid CDL training, new students do not have to take on the upfront tuition costs that many Ohio CDL driving schools and those in surround areas charge. Start by reviewing our list of Ohio CDL driving jobs to find an opening nearby. Next, complete the online Driver Application to schedule a time to speak with a representative to answer questions about the career. 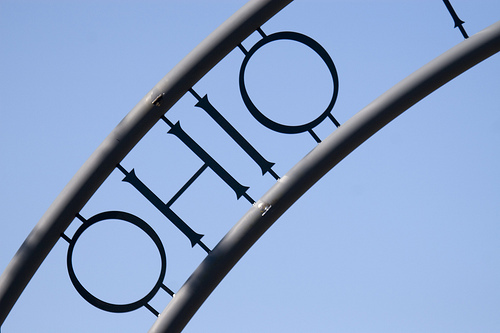 Our representatives will guide you through the process to find a school in the Ohio area for training and a company willing to cover the upfront tuition costs. Just click the apply now button and complete the short online application to begin.